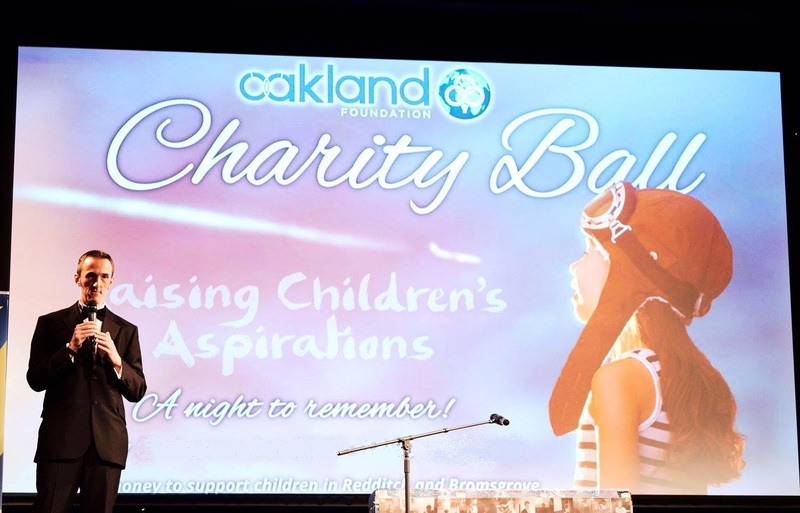 Redditch-based food distribution firm Oakland International will host a Charity Ball in aide of the Oakland Foundation children’s charity at the National Motorcycle Museum and Conference Centre, Birmingham on Friday 6th September 2019. 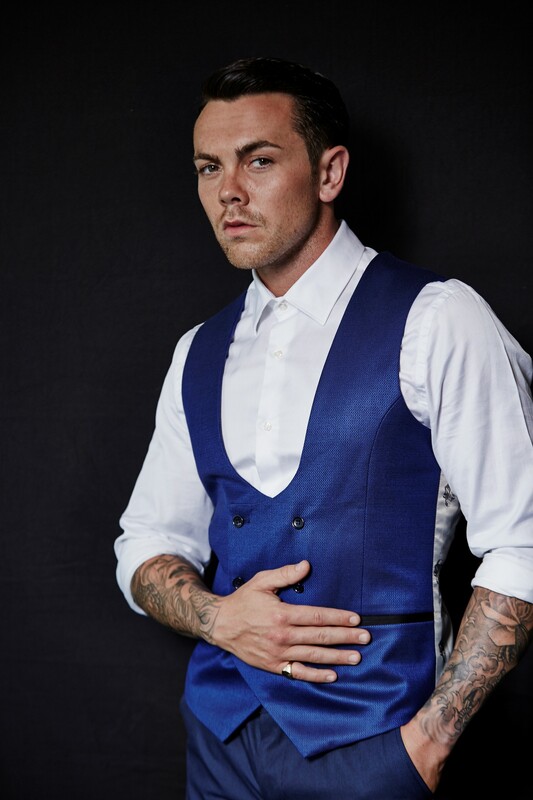 Compere for this dazzling charity event will be radio presenter Dan Kelly, with entertainment provided by Ray Quinn, singer, dancer and actor and finalist on the X Factor, champion of the Champions Dancing On Ice 2014 and now on our TV screens in Hollyoaks, together with tribute 80s cover band, Retro Electro. The latest figures from End Child Poverty (January 2018) show that over 23.5% of children in Redditch and over 15.3% of children in Bromsgrove are currently living in poverty. Oakland International set up the Oakland Foundation six-years ago to try and address this. Today 30% of children living in the UK are living in poverty, or 9 children in a classroom of 30, even though 67% of children in poverty have at least one parent in work. Headline sponsors already confirmed include SPAR UK, Lorica Insurance Brokers, Starkey Electrical, Perfect Personnel, Supreme Systems, Calderhead Refrigerated Transport and Oakland International. This black-tie event will be a night to remember with entertainment also provided by local school children from Ipsley RSA Academy’s school choir. Added Hayley: “Looking ahead our plan is to increase match-funding partnerships and create new opportunities with the council, local businesses and community groups, with the Charity Ball a fantastic opportunity to celebrate and encourage more businesses and individuals to get involved. The Oakland Foundation’s primary objective is to support children under the age of 16 and their families through activities and programmes based on education, health and nutrition and sport, irrespective of social background or physical ability. Single tickets are priced at £95 or £850 for a table of ten, with Early Bird Table Bookings £800 if reserved by 30th April 2019. Enquiries and to book please call: 07964 001705 or email: [email protected]. All proceeds from the event will go directly to the Oakland Foundation children’s charity.